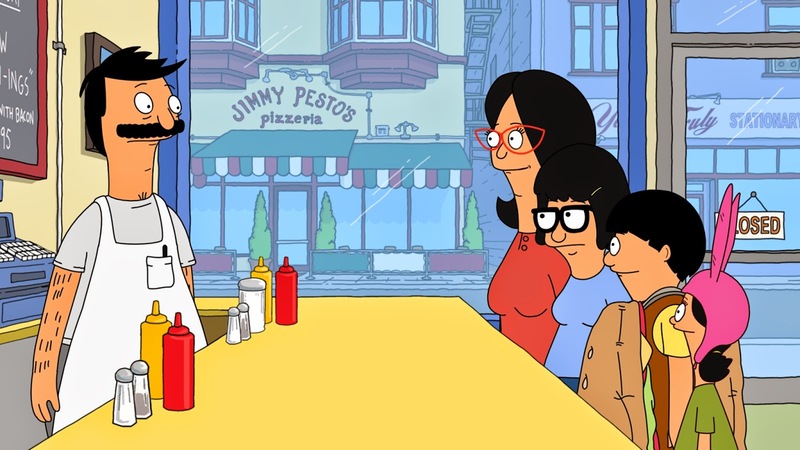 Jared Unzipped: How I Missed the Boat on "Bob's Burgers". Have I ever mentioned how much I like "Bob's Burgers"? I mean I REALLY like it. At first, I didn't believe I would. 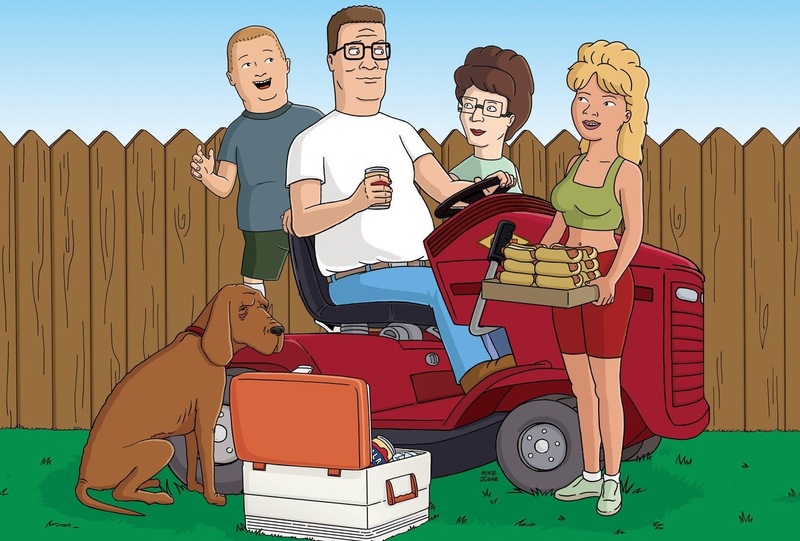 When "Bob's Burgers" premiered, "King of the Hill" had just been canceled, which happens to be one of my favorite television programs of all time. How could the Fox Network attempt to replace such a classic with a show about a greasy burger shop? It just didn't make any sense to me. I really miss the Hill Family. "Why in the hell am I not watching this show already?" One of the most genuine families on television. They've got PROBLEMS. When it comes to missing out on great television programs, this was perhaps my biggest mistake. For two years, a great comedic program was airing right under my nose. My anger over the cancellation of "King of the Hill" had clouded my judgment. I should have known all along that "Bob's Burgers" would be fantastic. It was created by Loren Bouchard, whom also developed the highly superb and perpetually flying-under-the-radar cartoon "Home Movies". Side Note - Home Movies was ironically co-created with Brendon Small and based upon his childood. Small went on to create the crushingly awesome Metalocalypse! Could the quirkiness of the Belchers ever replace the straight-laced Hill Family? Of course not. But, that doesn't mean I couldn't find a new place in my heart for such a lovable cast of characters. "Bob's Burgers" truly is an achievement in animation... perhaps in televised comedy altogether. If you haven't already given "Bob's Burgers" a try, I highly suggest you do so. Pro tip - keep an eye on the chalk board behind the counter in the restaurant. There's a different gimmick-themed burger every episode (and sometimes between scenes)! I'll be discussing the phenomenon that is "King of the Hill" in a future article! "Bob's Burgers" and "King of the Hill" are both owned by Fox. Images used are for illustrative purposes only and do not attempt to infringe upon the copyrights of the owner.